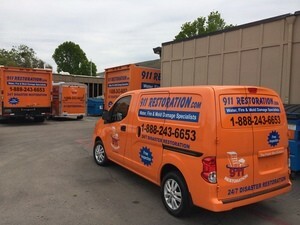 A water damage situation in your home can be overwhelming, but no need to worry when the water damage Missouri City and mold removal Missouri City with 911 Restoration Houston are available 24/7/365. Water damage can and will lead to mold growth if it is not dealt with immediately and properly by an expert. 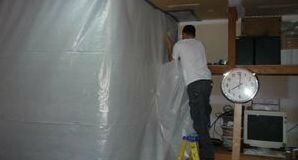 Call the water damage Missouri City and mold removal Missouri City for immediate assistance and same day service appointment. We know that each home is special and that is your sanctuary, so we do all that we can to remedy the situation thoroughly and efficiently. Simply removing the water from affected areas is not enough. Our team relies on the effectiveness of powerful water extraction machines and advanced drying methods using state of the art air movers and dehumidifiers. We work hard to make your home safe again for you and your family. 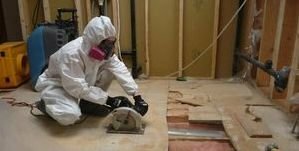 Our water damage Missouri City and mold removal Missouri City use techniques with harmless products to disinfect and deodorize your entire home. Since water and mold can easily hide in areas such as under your floors and in your ceiling, our mold removal Missouri City use thermal imaging to detect if there any lingering moisture spots in those hard to see areas. Our comprehensive techniques and strategies allow us to restore your home even better than its original condition. At the first sign of water leak, contact the water damage Missouri City and mold removal Missouri City today! Keep in mind that it takes water no more than 48 hours to become contaminated with mold and bacteria, so acting fast is crucial. A water damage situation in your home can be costly but it can be even more expensive if repairs are delayed. When you call our team for help you can expect one on one customer service. Each homeowner is paired with an experienced project manager that will file your insurance claim for you and be the funnel between you and your insurance rep so you don’t have to wait long for answers. You can have peace of mind that we will help you from start to finish and address all of your concerns along the way. 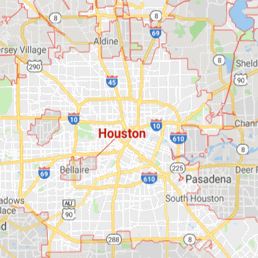 If you need a Fresh Start with long lasting repair solutions, call the water damage Missouri City and mold removal Missouri City experts with 911 Restoration Houston.